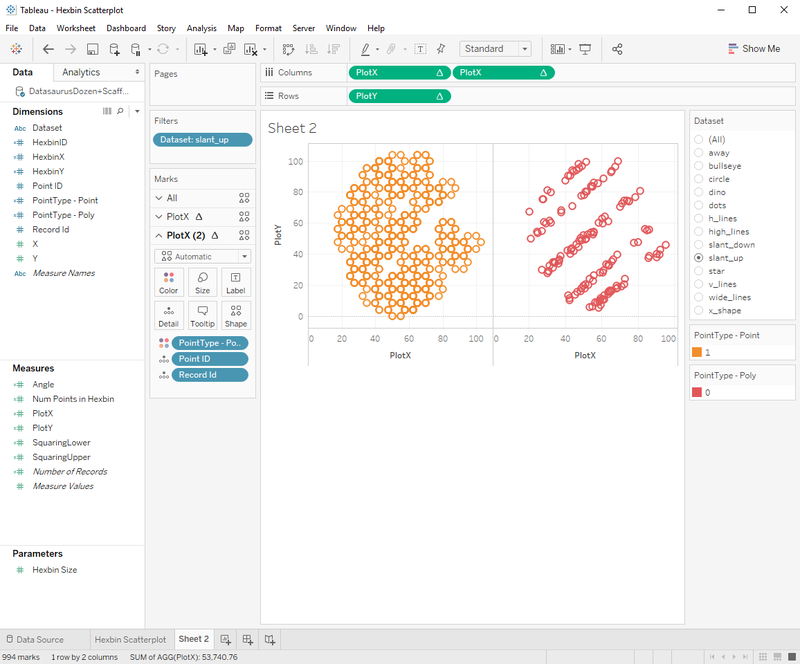 Having just presented a session at TC17 on working with dense data where Sarah Battersby and I covered (among other things) hexbinning in Tableau, I was intrigued by this viz type and wondered if it could be created in Tableau. I was a little wary as mixing polygons and points together can be complicated, but I hoped it could be done. This ended up being quite a challenging viz and required quite a few techniques to get it done. 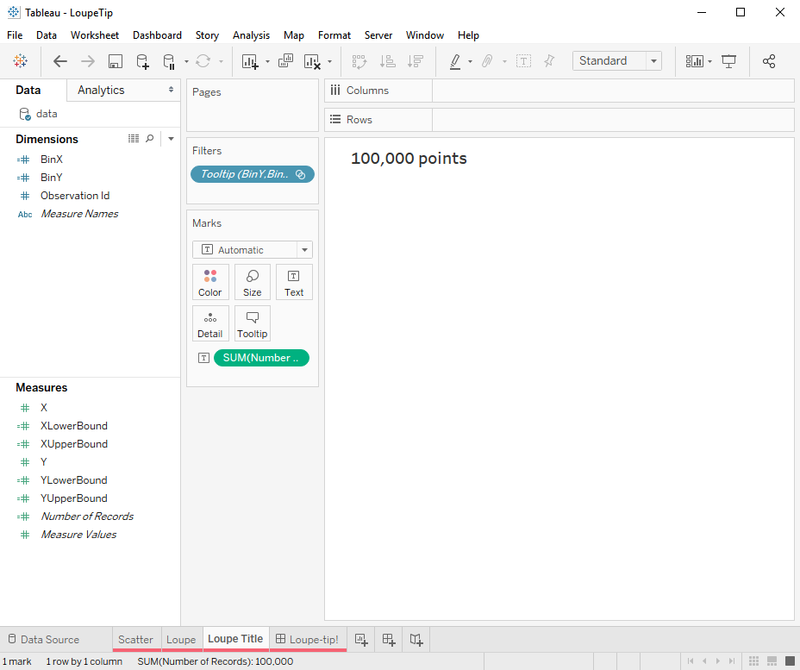 But being able to do it at all reinforces for me that an expressive presentation model that allows you to natively create complex chart types (i.e. 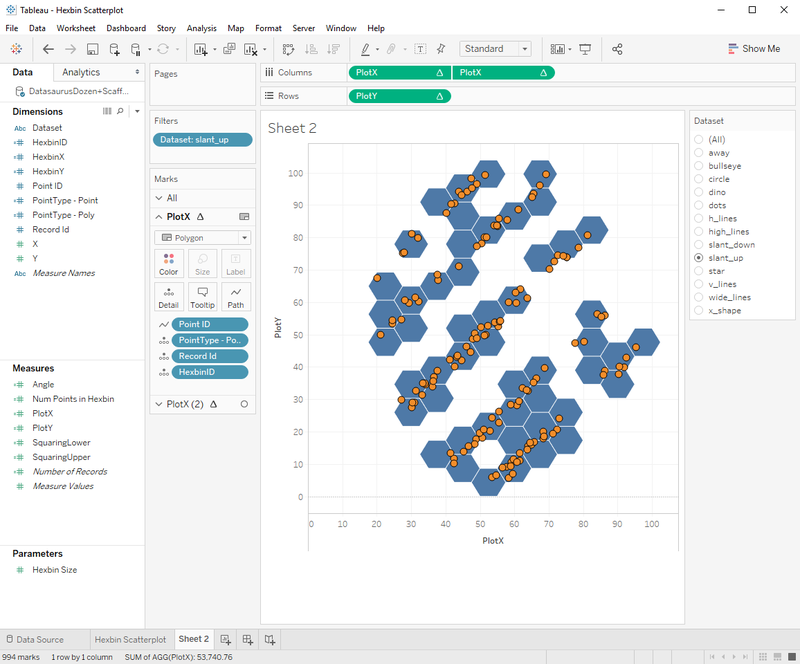 the Tableau approach) is faster and more reliable than a model where you are reliant on a developer to write a custom chart widget (i.e. the Power BI model). 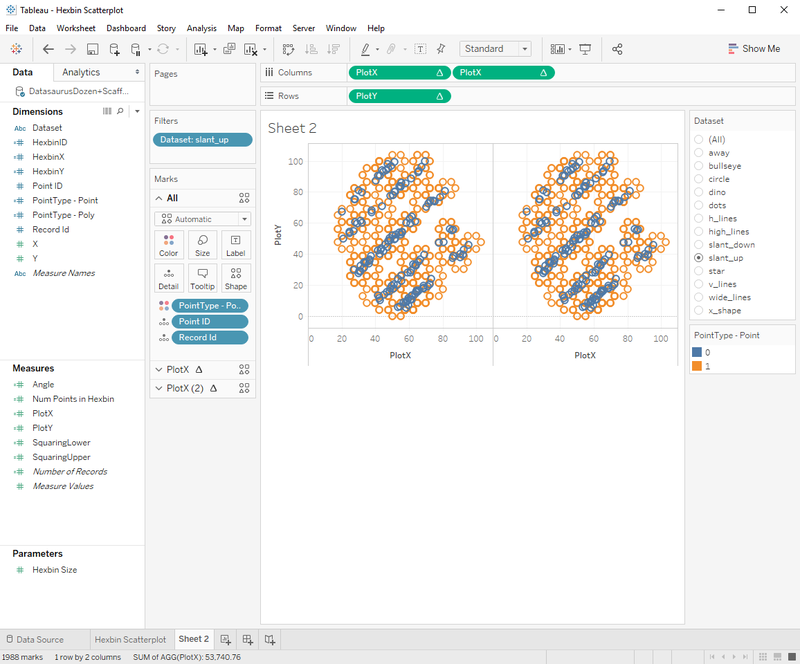 Even accounting for the trial and error needed to nut out the final successful method, Tableau allowed me to achieve the result much faster than a solution based on coding. And of course, now that I know how, I can reproduce this solution in minutes. You can download the workbook from here. Enjoy. PS. I couldn’t help myself. The workbook now includes solution examples using both the scaffolding and the densification approaches. It was a mental itch that needed scratching. I thought it might be helpful to share with you a recent experience where I was helping a customer who was complaining of slow performing workbooks. 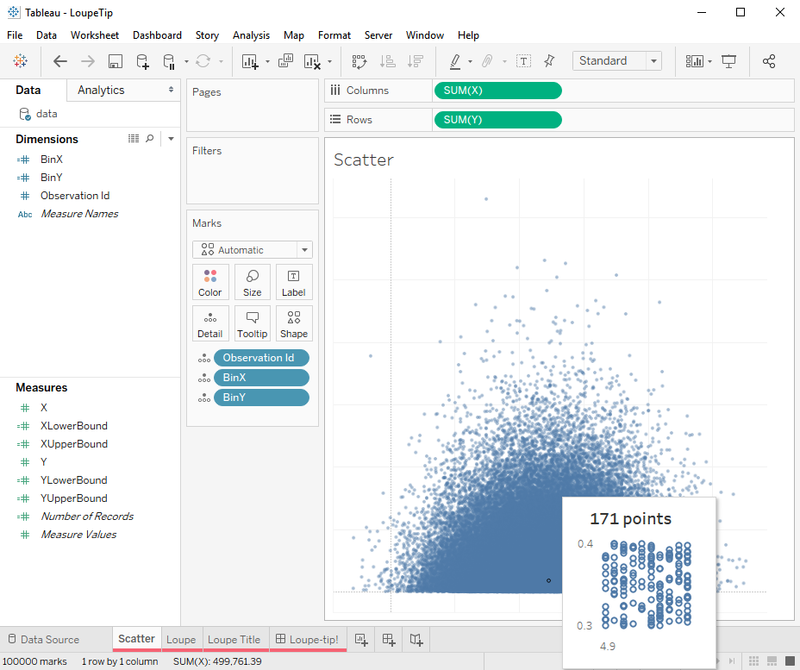 When I arrived their Tableau analyst showed me a couple of workbooks that were performing slowly. What do we mean by slowly? Well, for one of the workbooks, just opening it took ~5 mins! OK – time to start looking for problems, but where to begin? Fortunately, I’m presenting a session at our customer conference next week (designing efficient workbooks: live on stage) and in it I propose a framework for identifying performance issues. 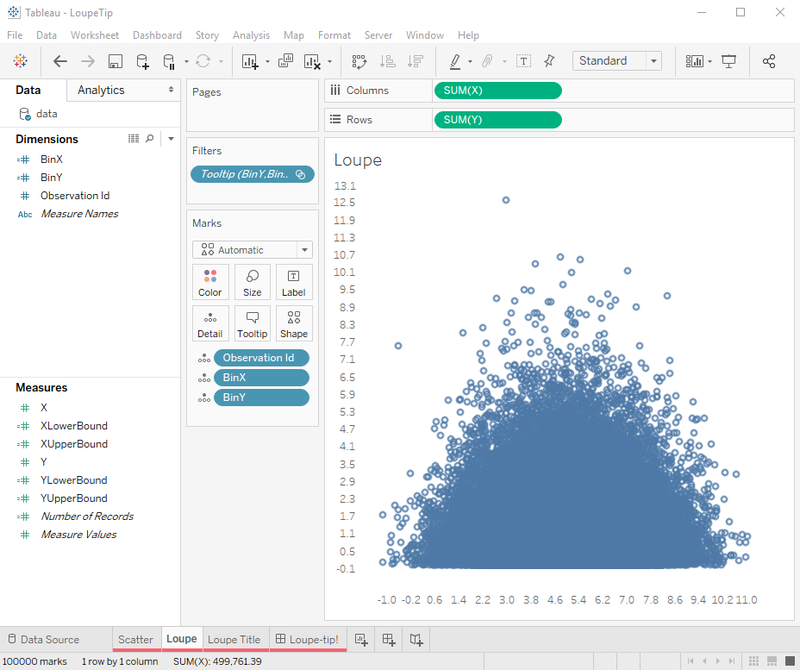 Basically the top layers are where you are most likely to find performance issues, so you should start looking at the design of the dashboards and calculations (which are easy to fix) before you start looking at the data model or the underlying platform (where often you have less ability to change things). With this framework in mind, I started reviewing the workbook. 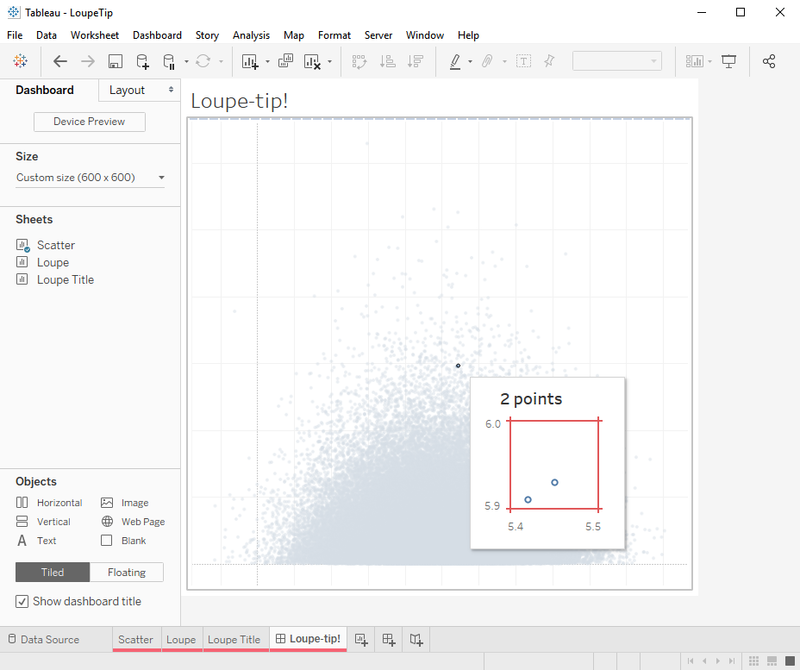 It was a simple design – a single sheet (not even a dashboard!) with a straightforward layout. But… it was a great big crosstab! 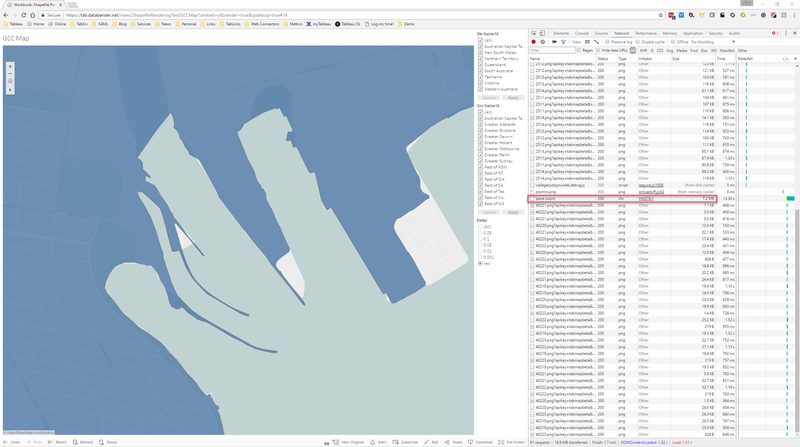 That could be part of the problem as big crosstabs are not the most efficient viz type to render. However, I noticed that the main delay when opening the workbook was with “executing query” and not “computing layout” so this probably wasn’t the main issue we needed to fix. Note: I’ve created a mock-up of the data, anonymised to avoid any embarrassment for the client. All the screenshots you will see from here on in reflect the original situation but are totally synthetic. OK – that explain why there were no calculations in the data source and why it was so simple. 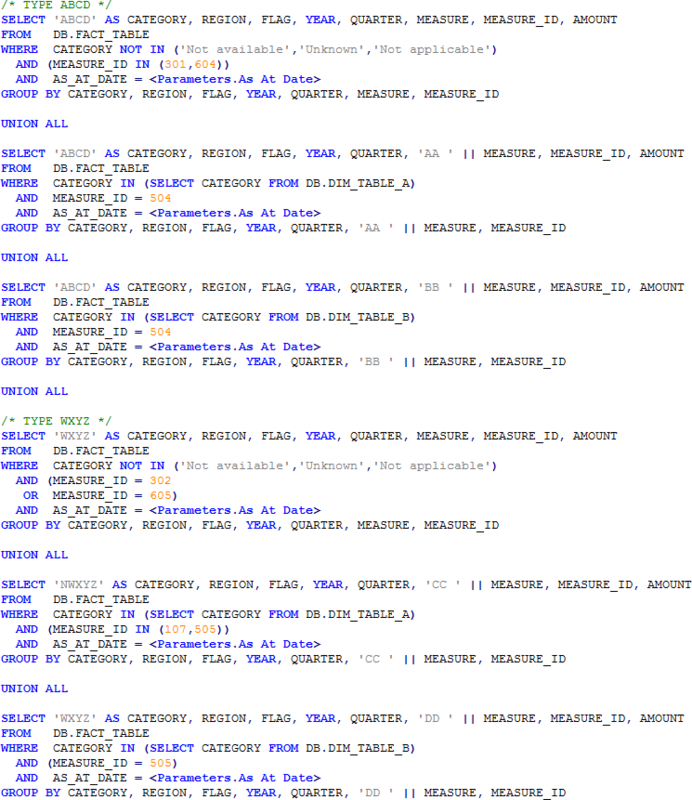 All the logic is wrapped up in a custom SQL query. It’s also a bit of a red flag… a live connection using custom SQL isn’t a recommended design pattern. Let’s take a look inside and see what we’re dealing with. Oh my! I think we have found the problem. 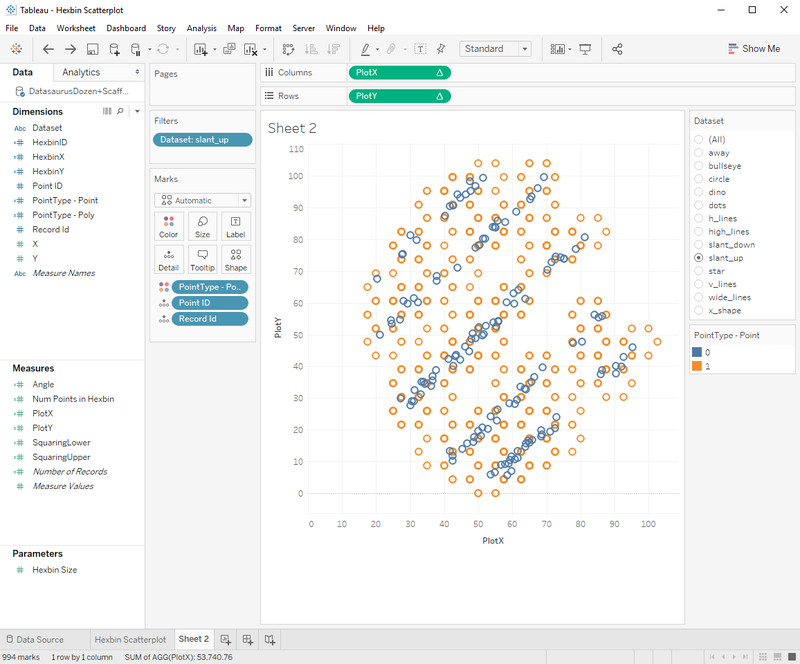 The customer’s database development team had provided the Tableau analyst with several SQL statements like this from their existing reporting solution. 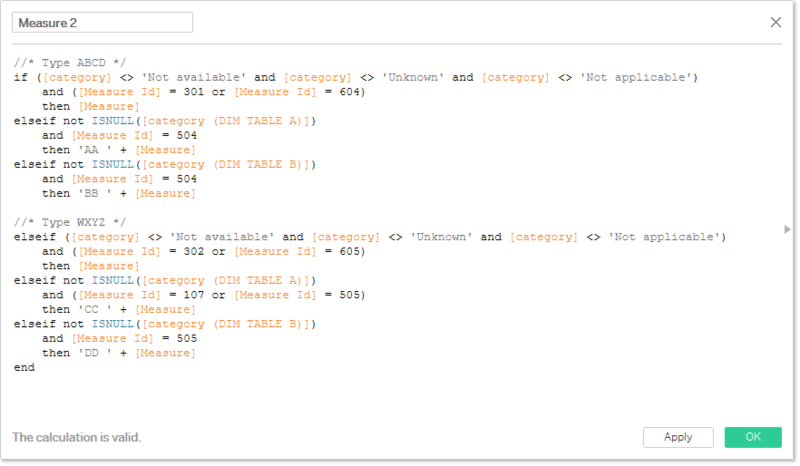 It’s not optimal SQL and I’m sure it could be improved if we tried, but the analyst (like many Tableau users) didn’t have the time or the SQL knowledge to do this so simply cut&paste the query into a custom SQL connection. The result? The whole query needed to run before we could then sub-select off the interim result set and the experience was very slow. What to do? 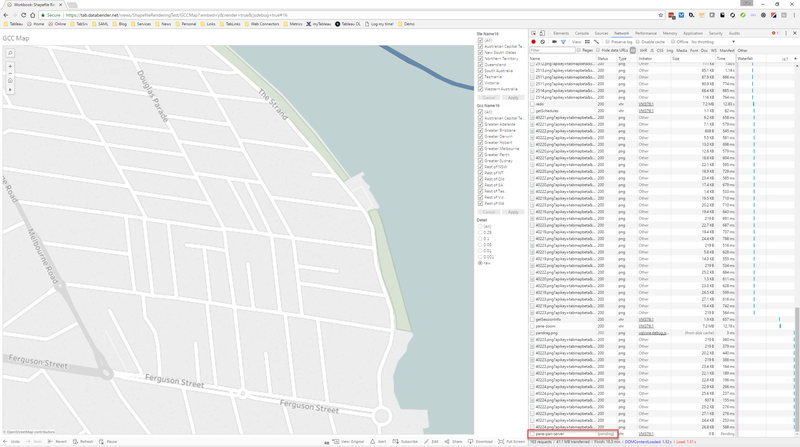 Well, we could follow basic best practice and make this an extract instead of a live connection so we only run the slow query once – after that everything points to the extract. But the customer wanted to maintain up-to-date views of their data so a live connection was preferable. Even more so once we determined that the extract would require frequent intra-day refreshes and was potentially very large. to < 10 secs! A 30x improvement which the customer was absolutely delighted with. They are now going to take the learnings from this exercise and apply them to their other workbooks. The moral of the story? It reinforces that custom SQL can be a serious impediment to performance and should be used with caution. 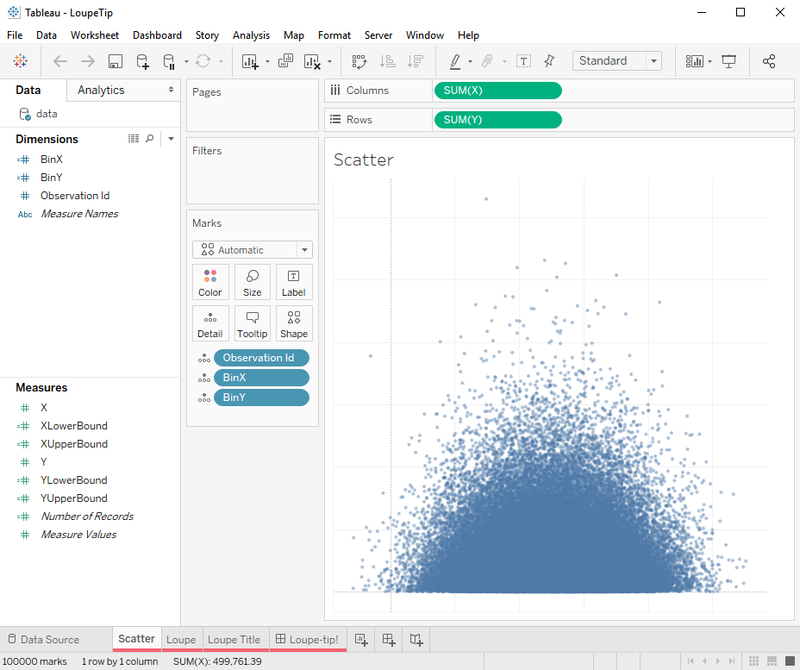 Leveraging the native capabilities of Tableau allows us to generate much more efficient queries which is good for response times and also good for the query load on the DBMS. If you must use custom SQL, try to wrap it in a view in the DBMS if you can or pull it into an extract as a last resort. As a follow-up to my last post, we now have all the presentation recordings from our Data Day Out event in Melbourne available for viewing. Traditional BI versus Modern BI – Does it Matter? Congratulations and thanks to all the presales team members who helped make this event such a success! 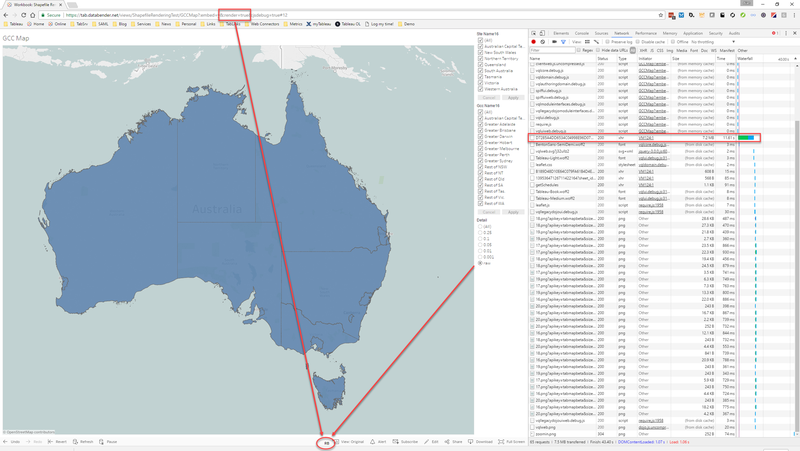 At the recent Tableau Data Day Out in Melbourne, I presented a session entitled “More than Dots on a Map”. 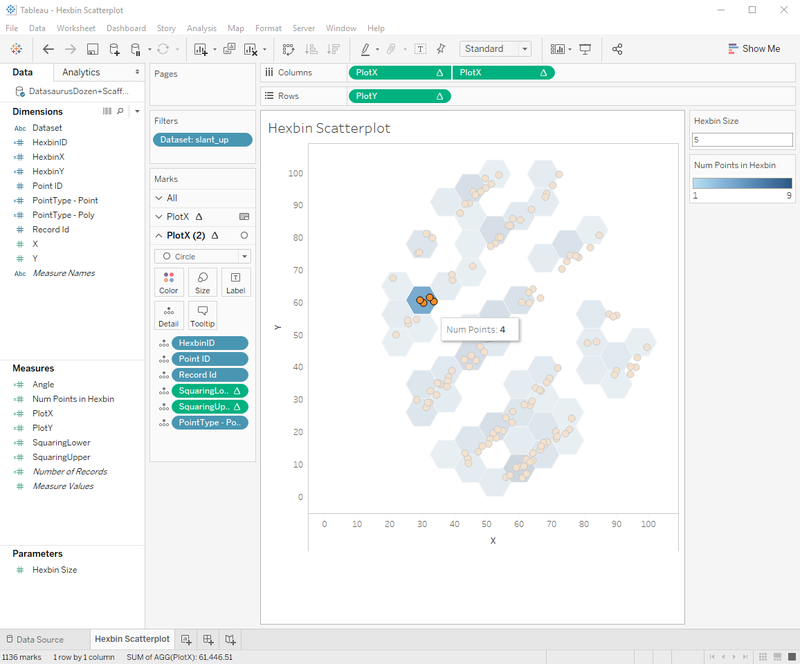 The idea was to show how Tableau could allow users to do spatial analysis of their data – irrespective of whether it had implicit or explicit location fields. 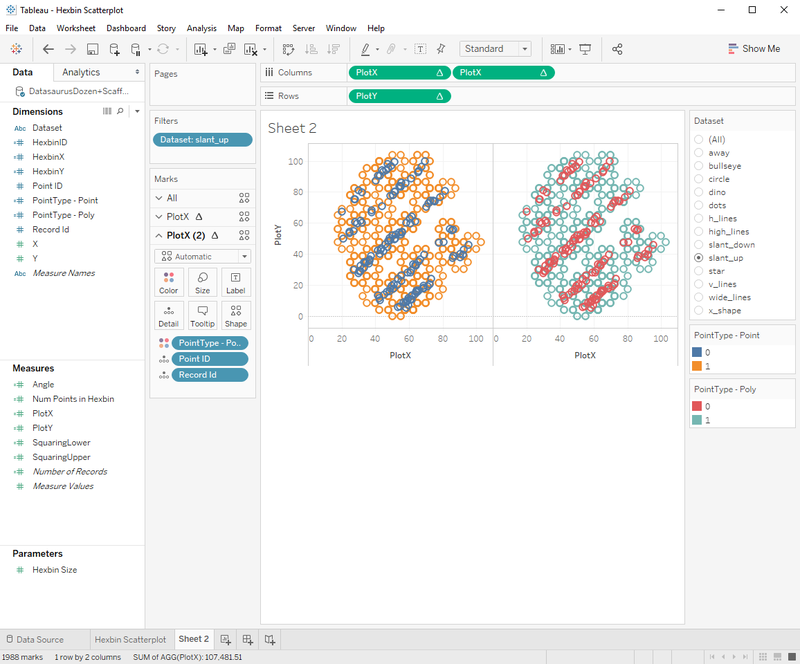 By this I mean to go beyond just plotting shapes and empower the user to interact in powerful ways, asking lots of different questions that require the data to be shaped and visualised differently. Below is a recording I made of the session – enjoy! Interesting question. Let’s find out. Clearly it didn’t blow up. 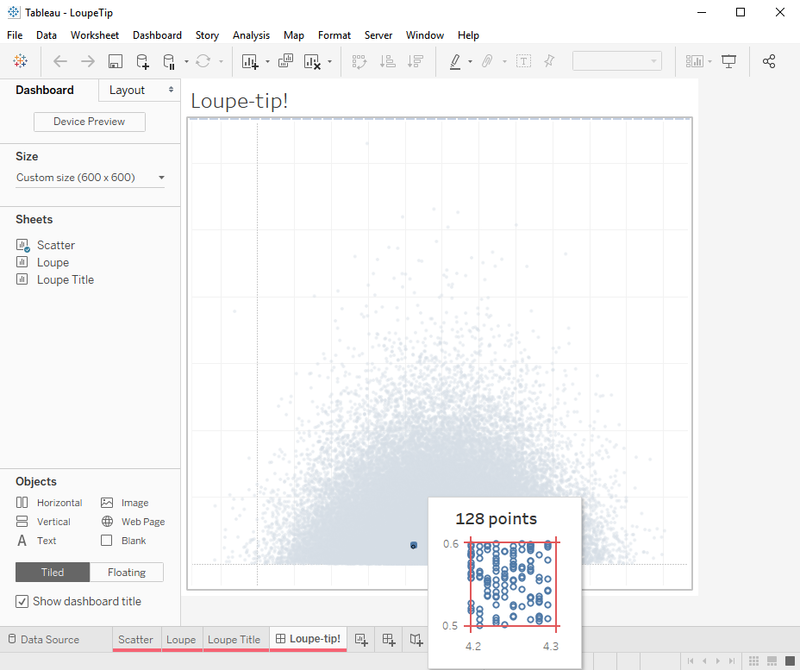 This is because Tableau Server does dynamic simplification of the polygons based on the zoom level of the viewer. We reduce the complexity of the data we deliver to the browser, removing data points that can’t be seen. Clever, huh? 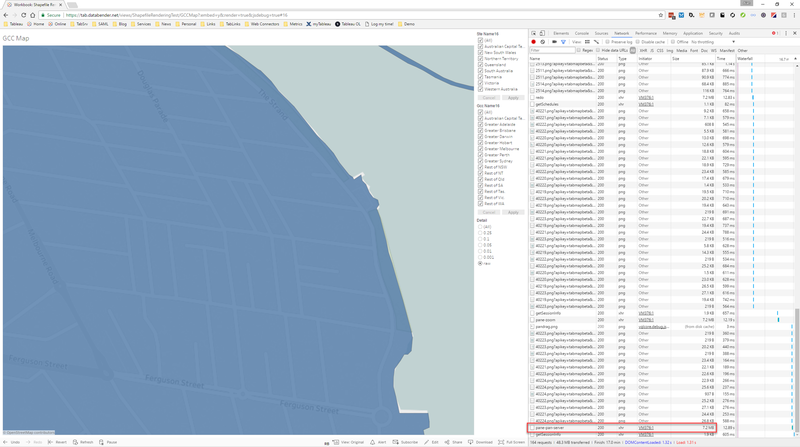 This means that for the above map we only ship 7.2MB of data to the browser (see the bootstrap package in the debug window) so there is no danger of the runtime exploding due to too many points. 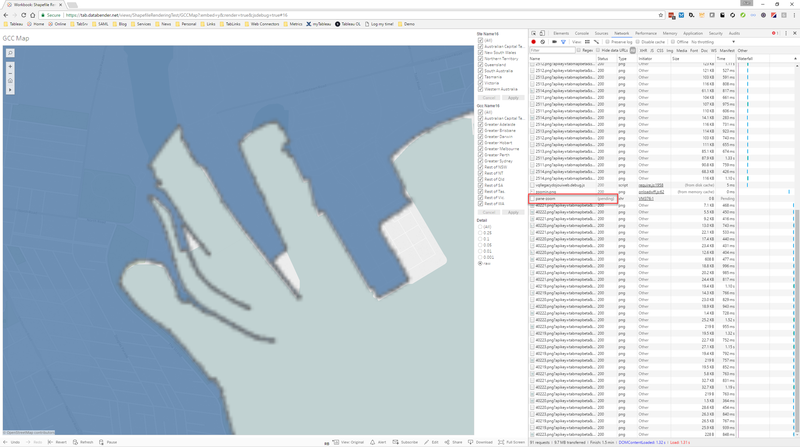 So – you can safely force client-side rendering even with very complex shapefiles however there are performance trade-offs as the server must compute simplified polygons for each visual model. The upside is that you can zoom in a long way and still have detailed boundaries. Kudos to our product and development teams for developing this feature in such a robust way!